Um, no. 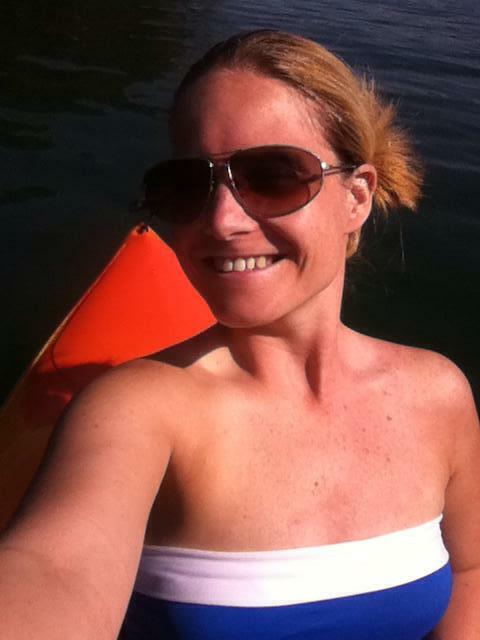 Not this mature 34 year old anyway. I blame Facebook, really. Had I not scrolled through my newsfeed so obsessively, I might never have been introduced to the wonder that is Snow Ice Cream. But, alas, there it was…plain as day. Quite honestly, a lot of people were posting about it. I’d never heard of it before, but it sounded pretty cool (No pun intended. Aww, who am I kidding?). At first I told all my friends with kids (and my brother and sister-in-law – my niece and nephew would LOVE it) about it. Then, I decided I had to try it for myself. I gotta say, it was definitely worth trying and it was a whole lot more fun than doing anything respectable. 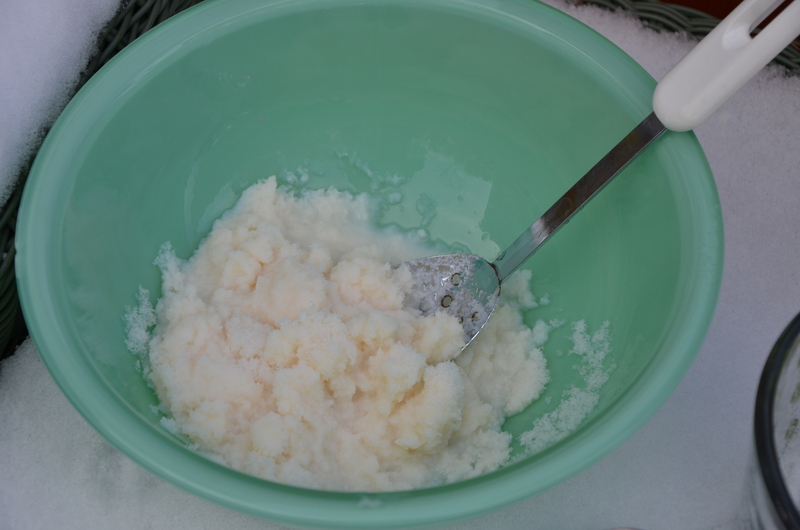 You, too, can make Snow Ice Cream if you follow these easy steps. 1. Mix 3/4 cup milk, 1/4 cup sugar and 1 tsp. vanilla in a bowl (or other container of sorts). 2. 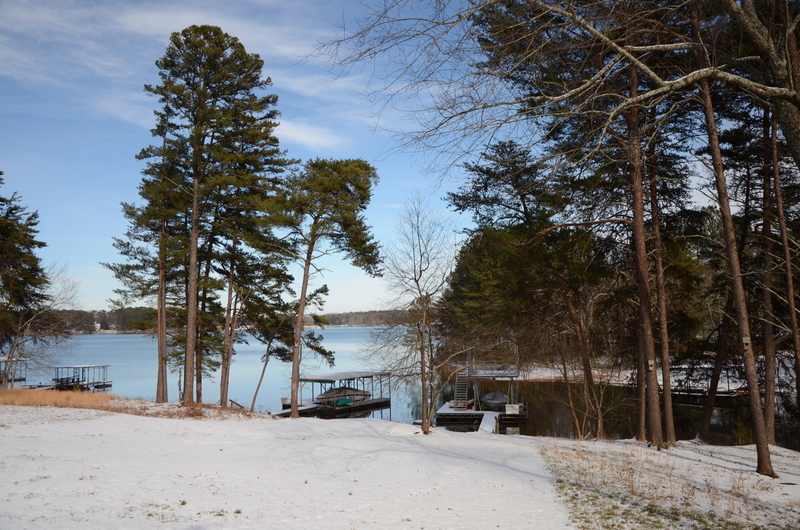 Bring that mixture outside and gather 4 – 6 cups of snow. 3. 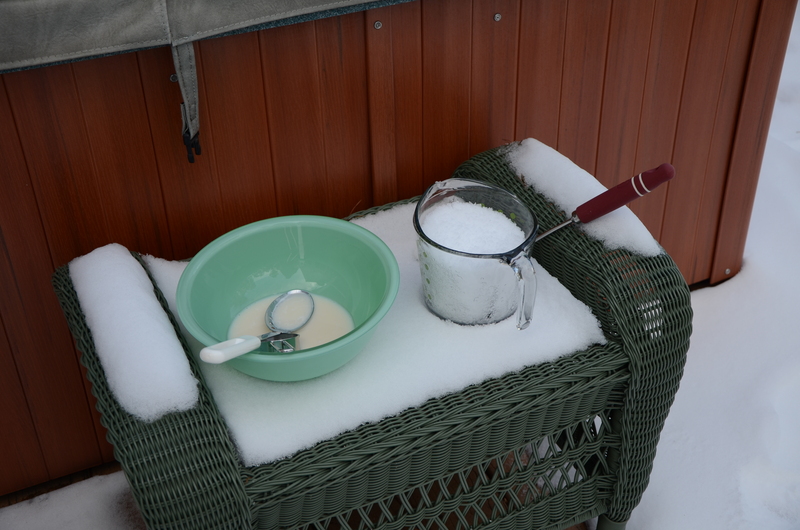 Stir the snow in with the base mixture, adding more snow as necessary…to reach your desired consistency. 4. Add toppings. I chose chocolate syrup, but, you know, whatever floats your boat. 5. 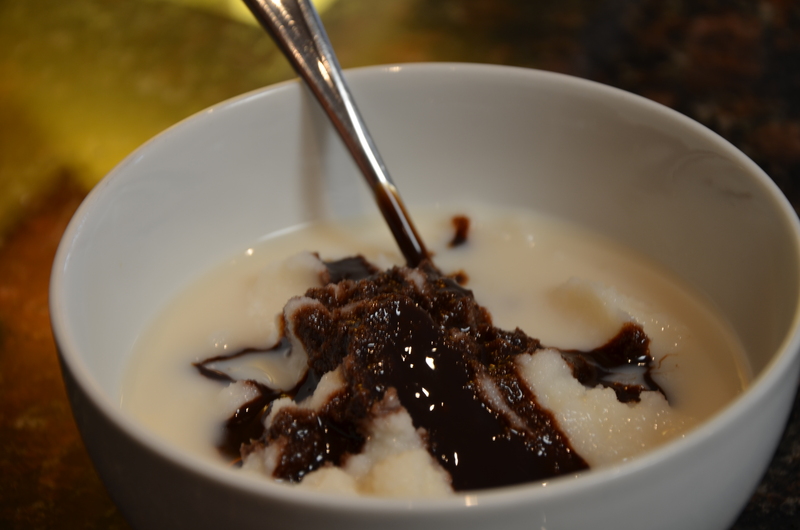 Enjoy ASAP…or it gets kind of soupy…but doesn’t all ice cream? Boom: Awesomeness! And also, I actually did something else productive today. I finished this blog post, so there. But seriously, go make some of this scrumptiousness.